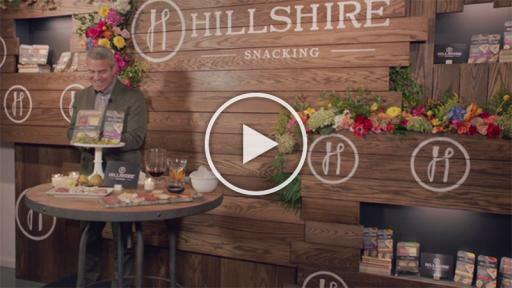 Snacks, the proverbial middle child of the food world, are finally getting the recognition they deserve. 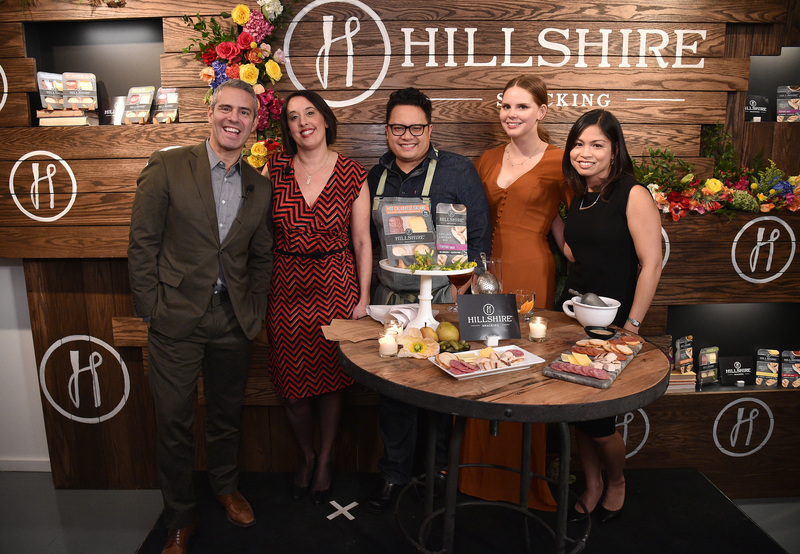 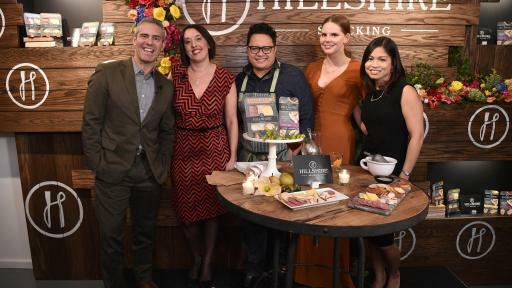 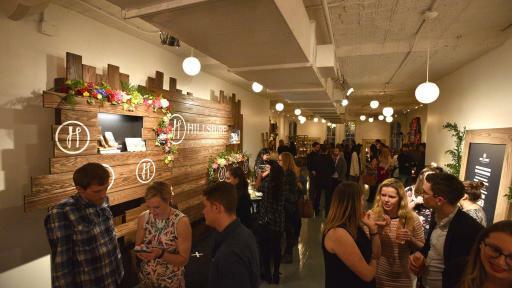 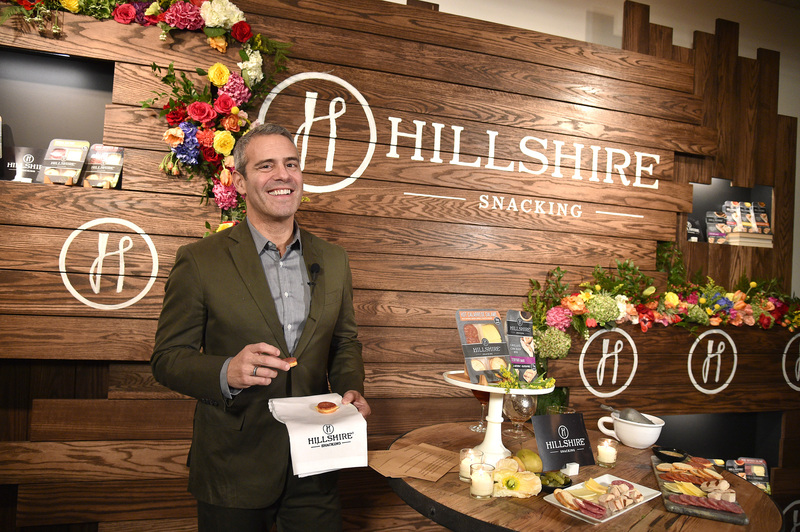 Last night, TV host Andy Cohen, a foodie in his own right, joined fellow food aficionados to launch Snack Week, a week-long celebration of snacking and the launch pad for the new Hillshire® Snacking brand of premium snacks. 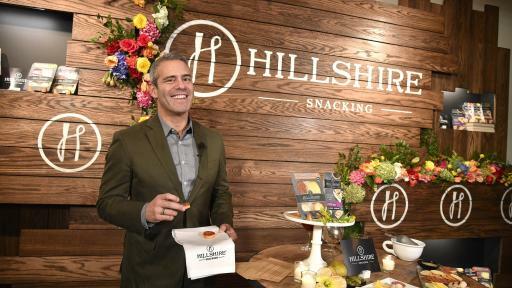 Snacking has grown to be an American way of life with 95 percent of Americans snacking throughout the day and 48 percent snacking twice a day1. 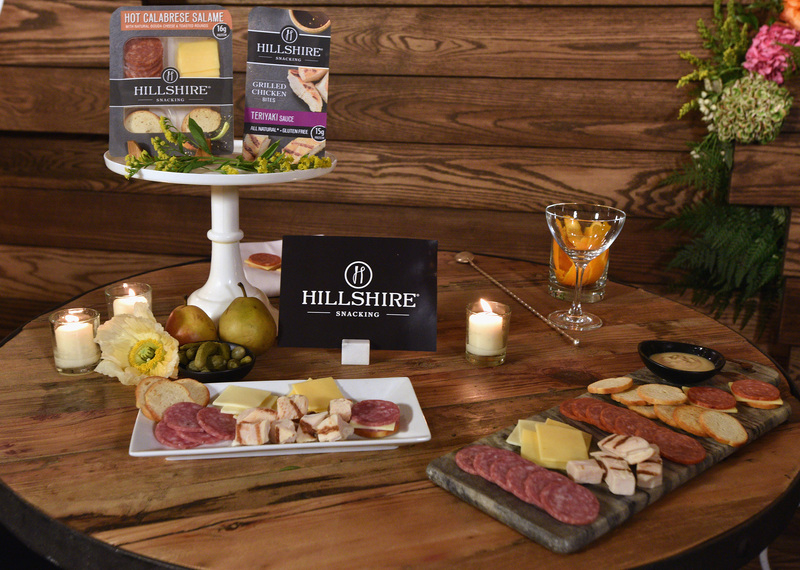 This growth is tied to a change in the consumer definition of snacking as well as increased demand for high protein snacking options. 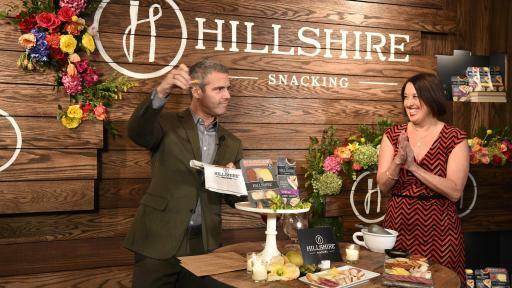 While snacking was once synonymous with indulgent, salty and sweet treats, consumers are shifting away from this traditional thinking, with nearly half of consumers (44 percent) saying their definition of a snack has evolved2 to include more options. 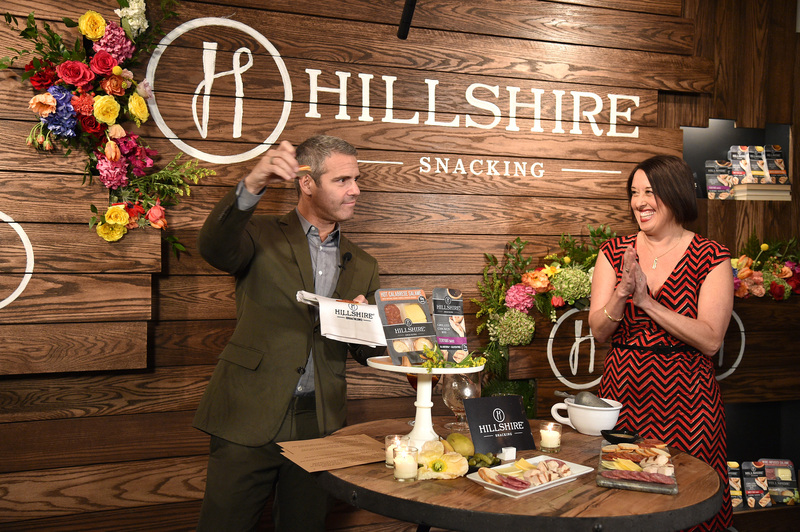 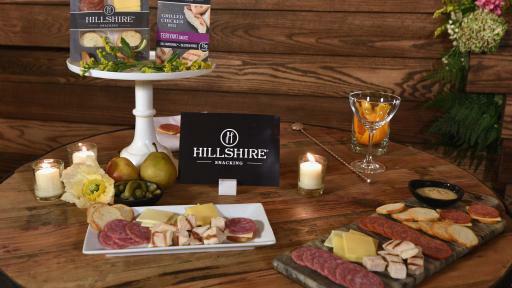 For more than half of Americans, snacking has become a way to add variety and explore new flavors3 – enter Hillshire® Snacking brand, a new snacking brand that delivers perfectly portioned protein snacks for a new, elevated on-the-go eating experience to satisfy a more sophisticated food palate. 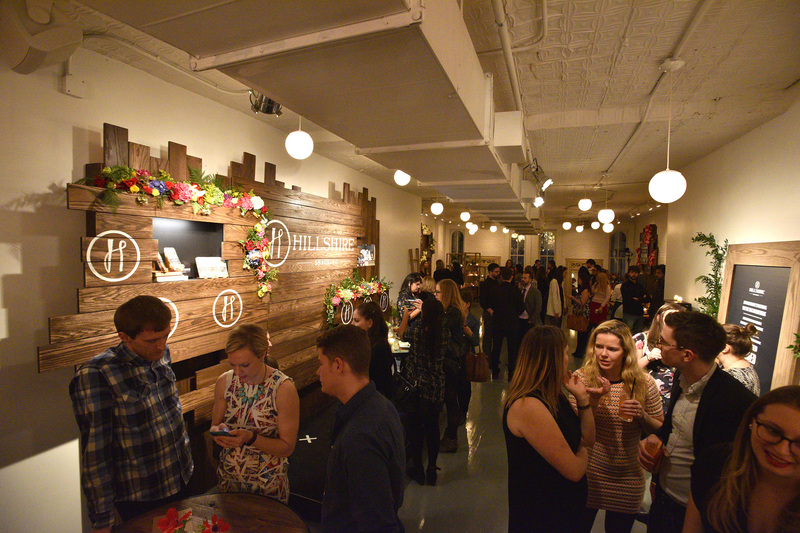 3 “Snacker Nation,” Sullivan Higdon & Sink FoodThink, 2014.